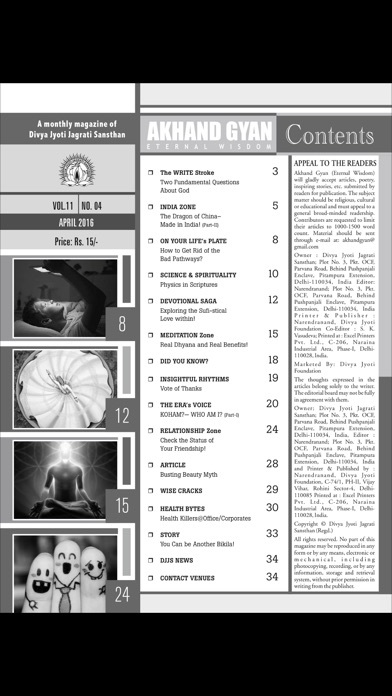 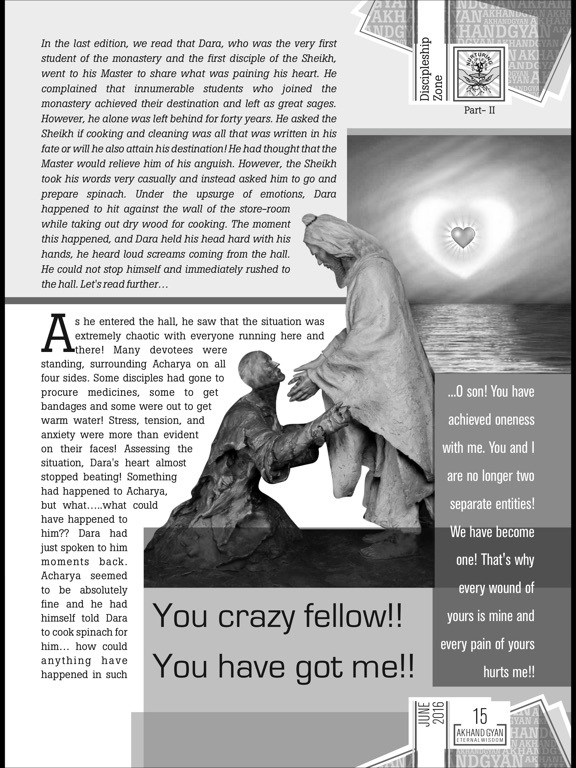 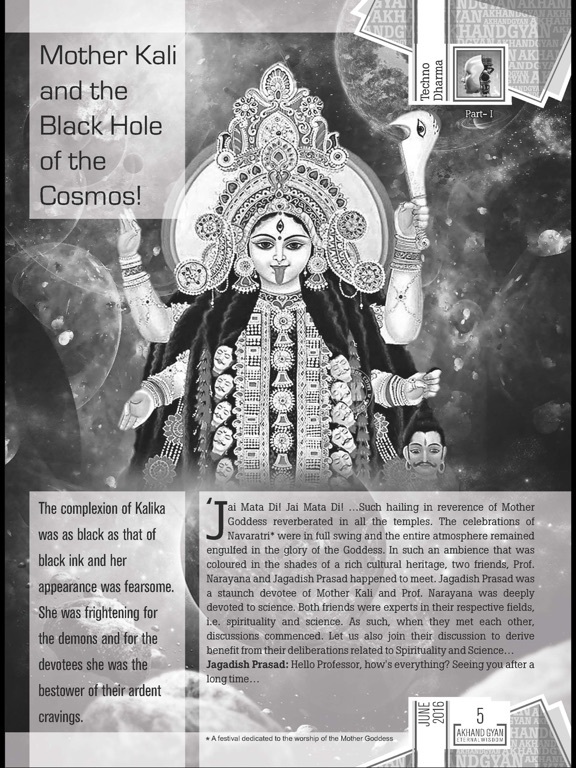 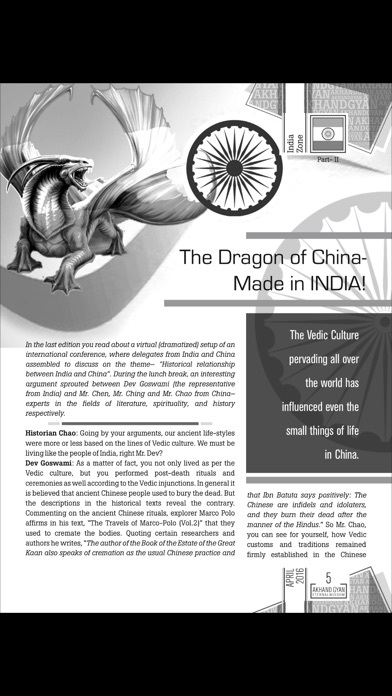 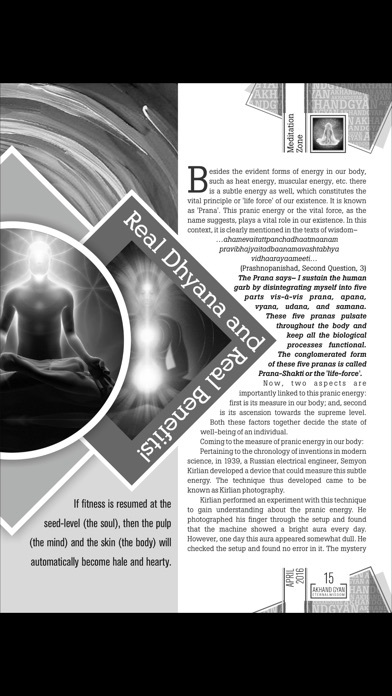 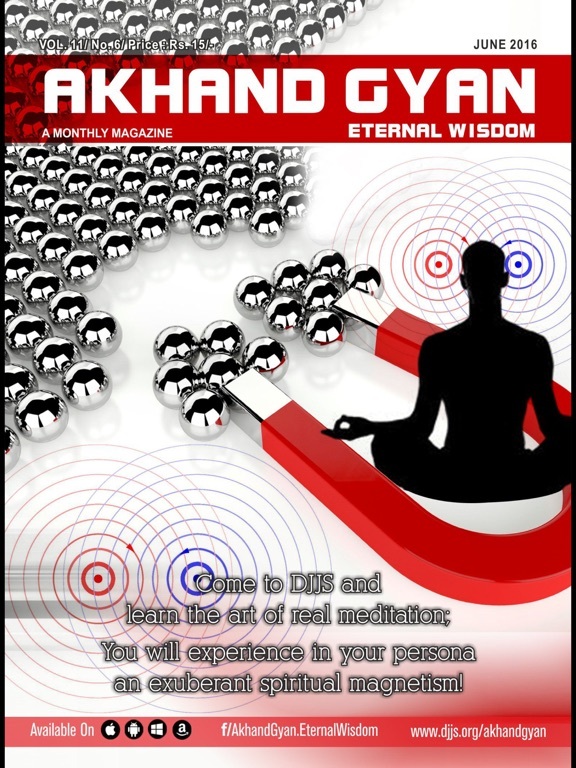 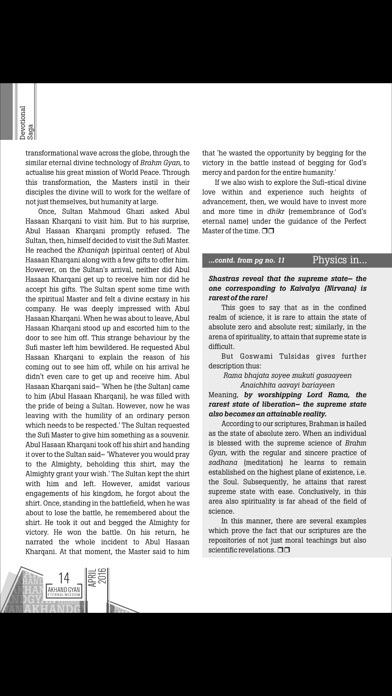 Akhand Gyan is a monthly spiritual magazine of Divya Jyoti Jagrati Sansthan. 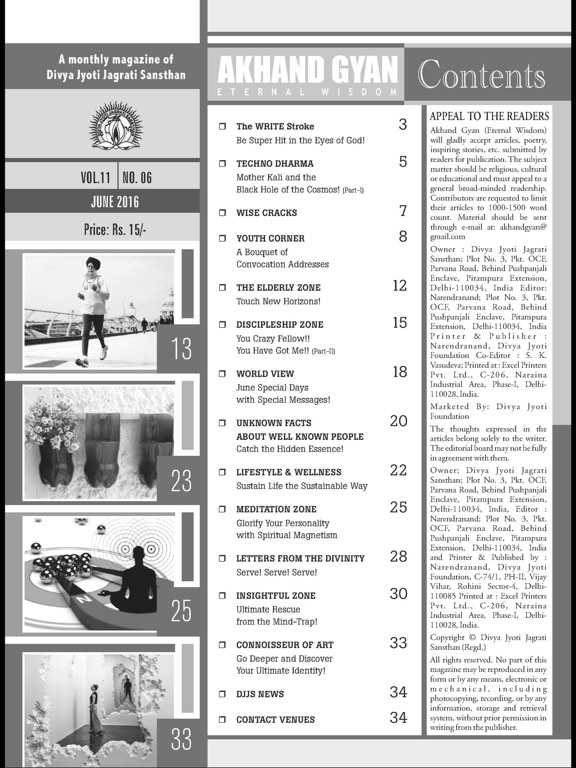 With a new rainbow collection every month, it encapsulates more than 60 versatile shades of write-ups, such as: Corporate Spirituality, Personality Bytes, Healing Herbs, Vedic-o-logy, Grooming Relationships, Self-Analysis Zone, Kindergarten, and many more. 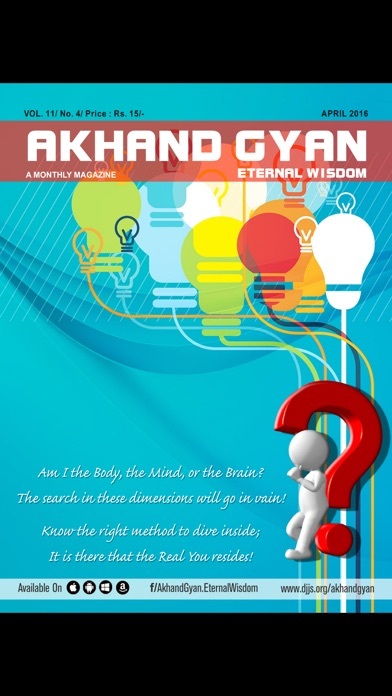 It provides deep insight into the solutions of problems prevailing in life and society today, with a comprehensive outlook from spiritual, scientific and philosophical perspectives.